Dortmund, 13.09.2017: The developers of the new MySugardaddy VR dating community are creating a revolution in the online dating sector. Virtual Reality, the technology of the future, is entering the world of partner search thanks to the young crew from Dortmund. This results in unimagined possibilities in the search for the one and only. In the previous applications of virtual reality the use in the area of online dating was still excluded, although online dating is the most popular medium when it comes to partner search. At MySugardaddy VR, a community is created where you can virtually date your flirt partner world-wide for the first time. As soon as the users enter virtual reality with the VR glasses, they experience their flirt partner in the form of an individually designed avatar. In contrast to the normal chatting, the flirting in the virtual world can now communicate with each other just like on a real first date. The interaction with the flirt partner is almost palpable and the users can transport their emotions and express them. They have no limits in the virtual dating world and their own desires seem to be tangible. Virtual reality is rightly celebrated as a technology of the future and is considered a promise to many experts with an infinite potential. Even today, the distinctive VR glasses are used in all sorts of everyday life. Just think about the various applications under the term industry 4.0 or e.g. in museum and concert visits by means of VR glasses. Last but not least, the social media giant Facebook announced to join Facebook Spaces in the Social VR area. 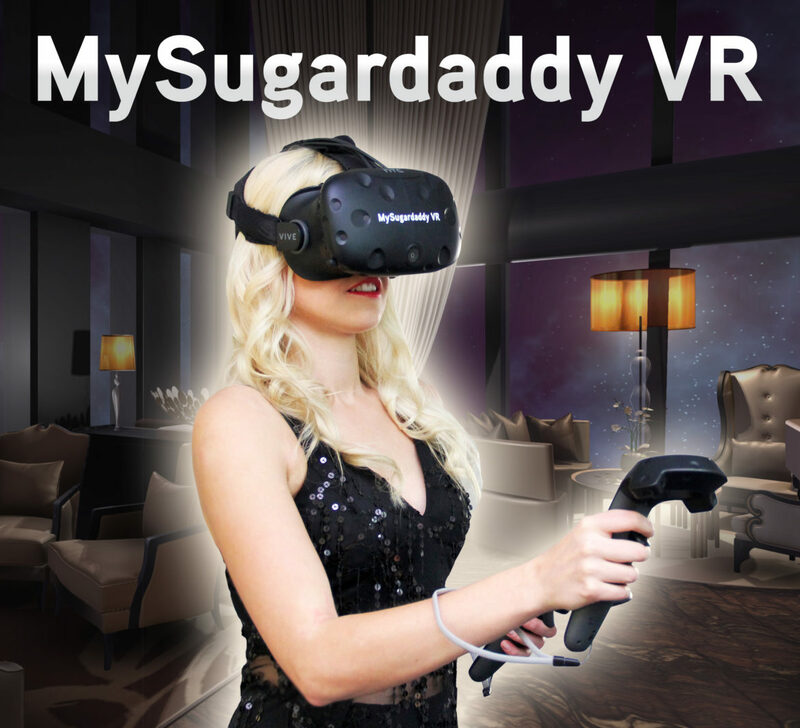 Currently the MySugardaddy VR is extensively tested as part of a closed beta version. Beginning at the end of 2017 the community will be released to the public. The operators of world novelty expect that from that point until the end of the year at least 5000 new users will use the virtual dating format MySugardaddy VR. The current members of the original MySugardaddy dating community are also offered an option to discover modern VR technology. The MySugardaddy Community, which is now a world-wide organization with more than 300,000 active members and branches in the USA and the UK, forms the basis for the entry into the VR era of the online dating sector. The enthusiasm for VR Dating will spread rapidly and multiply within the MySugardaddy community. The founders will also benefit from the fact that the acquisition costs for VR glasses will continue to fall with the ever-increasing popularity. MySugardaddy is the world’s first dating community offering VR technology. The founders of My-Sugar-Daddy.com have already established a dating platform, which was initially viewed very critically. Meanwhile, the MySugardaddy community has grown to over 300,000 active users and the makers see themselves confirmed in their business idea.